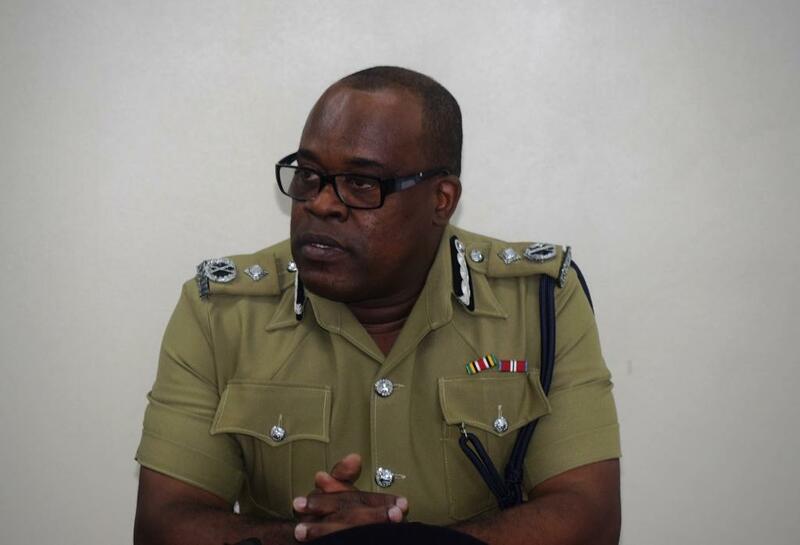 BASSETERRE, St. Kitts — Assistant Commissioner of Police with responsibility for Crime, Andre Mitchell, stated firmly that the Police must show the criminals that law enforcement will win. “We, as the principal law enforcement entity, must respond in partnership with other agencies like…the St. Kitts-Nevis Defence Force and the Customs [Department]. We must respond and respond we shall,” said Mitchell. Mitchell spoke of the importance of the public’s involvement, adding that everyone needed to join the fight against wrongdoing. The ACP for the Crime Directorate said that these were very extraordinary times, which required the Police to implement extraordinary measures to address what was happening on the ground. He thanked all Officers for their commitment to service and encouraged them to continue giving of their best.